We offer mobility scooters to help you or your loved one stay mobile. Designs available for both standard use and for more rugged terrain, our scooters provide independence and mobility. Our mobility scooter lifts help you to bring your mobility scooter with you, no matter where you go. 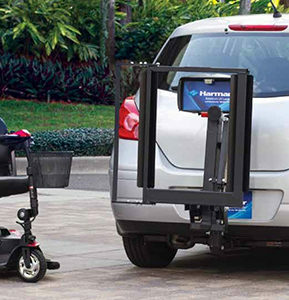 Designed with minivans and SUVs in mind, our lifts accommodate virtually all mobility scooters and power chairs. 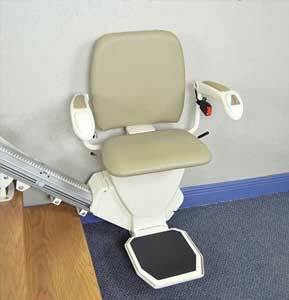 A straight stairlift is a simple mobility solution suitable for two-story homes with straight staircases. The track is attached to the stairs, not the wall, and the chair is compact and folds easily, keeping the stairs accessible for everyone. Our outdoor ramps help people get in and out of their homes and are suitable for anyone who uses a walker, wheelchair or powerchair. Our heavy-duty ramps are made from rust- resistant interchangeable parts. Our vertical platform lifts are available in any size to fit porches, decks or indoors. These lifts, which look like open-air elevators, are ideal for people who rely on wheelchairs, powerchairs and scooters. 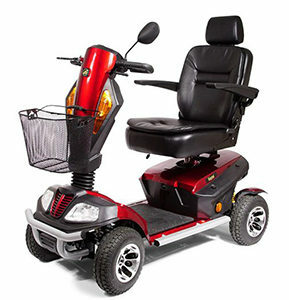 We offer Power Chairs to help you or your loved one stay mobile. 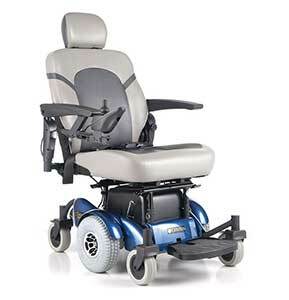 Designs available for both standard use and for more rugged terrain, our power chairs provide independence and mobility. A Michigan native, Tom Stempek has been married to his bride Annette for 42 years. Tom has retired twice after 20 years of honorable service in the U.S. Navy, and again in early 2018 after 23 years in executive leadership with Higher Education institutions. Tom and Annette have three children, and the grandchildren who all live nearby in central Florida. Not wanting to retire completely and having the desire to continue working, Tom purchases his franchise, Mobility Plus of Greater Orlando in 2018 servicing, Volusia, Seminole, Lake, Orange, Marion, Brevard and Osceola counties. "In fact, I will travel anywhere in the state to help others find solutions to their problem." "I wanted to continue giving back to my community as well as to veterans and their families. I have personally experienced the challenged with family members who have developed the need for assisted living devices and services without considering nursing homes or assisted living facilities. They wanted to stay in their homes, create a mobile environment, and keep independence possible for as long as they can." 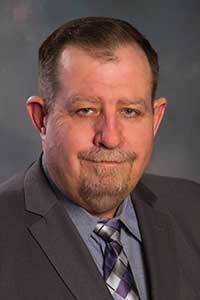 Tom has a passion for helping others help themselves and he is a solution provider. For every 10 scooters, vehicle lifts, or stair lifts I sell (any combination), I will personally donate a scooter to the Wounded Warriors Project at no expense! "Trust us with your loved ones mobility!" 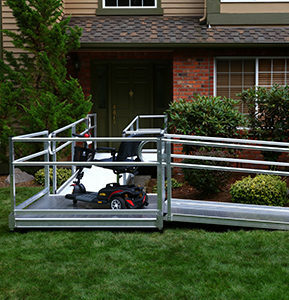 We provide scooters, lift chairs, ramps (installed and portable), stair lifts, grab bars, vehicle lifts, power wheelchairs and much more. We care about you and your loved ones to make them safe in their home. It's a proven fact that people thrive in their own home vs. a nursing home. Let us assist you in keeping your family safe and together. Mobility Plus is an authorized dealer and vendor for the Veteran’s Administration, and Tom has established great relationships with Lake Nona, Lake Baldwin, The Villages, and Gainesville VA clinics and hospitals. To my brothers and sisters who have served, fought and defended this great nation, thank you. I offer discounts to veterans and their families and will do everything in my power to help you find the solutions you need to age comfortably in your own homes for as long as possible. Do not delay, call me today, for a free in home consultation.